Why not get some inspiration for your next event or marketing campaign? Using an agency with years of experience and countless events means nothing is left to chance. Take time to read through our previous successful events and campaigns for creative ideas for your next event. Why Visit California and Western United States as an Incentive Destination? What Does ‘Black Tie’ Really Mean? 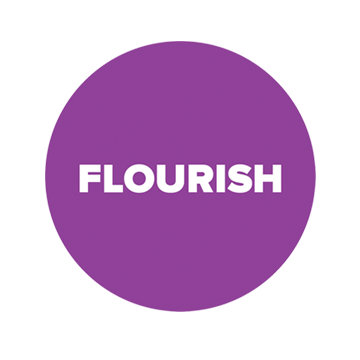 © Flourish Marketing & Events Ltd. 2016.